 Air Conditioning Archives - AutoNetTV Media, Inc.
You don’t want you AC down in the summer. Learn how to extend the life of your air conditioner. read more A video on AC care.